IRV LYONS JR. releases new album as SubCat Recording artist! 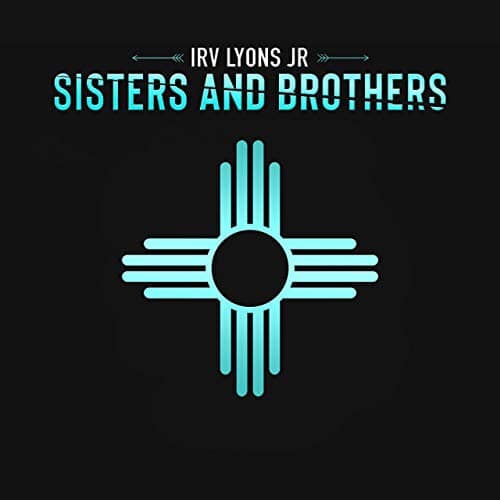 Irv Lyons Jr. releases new compilation album. A large amount of artists sing or perform on the tracks. Listen to the talent of this known songwriter with originals sun by: Irv Lyons Jr., Melanie Krahmer (Sirsy), Ronnie Leigh, Melissa Gardiner, Joe Driscoll, Daniel Mitchell and Kimberly Rossi. Musicians performing are Irv Lyons Jr., Melissa Gardiner, Edgar Pagan, Richie Melito, Dave Chitambar, Ron Keck, Paulie Cerra, Jeff Stockham, Bill DiCosimo, Daniel Pugh, Tom Witkowski, Jeff Moleski, Emedin Rivera and Billy Harrison. ​Rave Reviews for Irv Lyons Jr. Listen to Sisters And Brothers. Available for download.